The Russians, just before they were exiled. Eggcerlent news - I could do with eating some more chocolate. Isn’t it a bit like saying that it’ll be Christmas on 25th December? I'm betting well over 90% of all the eggs left on the shelves on Saturday have vanished. Most of what will be left will be the ones that were originally something stupid like £16 for 400g of chocolate with bits stuck on, and the few normal ones will still be more expensive than they were last month. If you believe the puff, they've been 'half price' for the past month! ...........or is this 'half half price'? I can't believe the eggs aren't reduced until tomorrow. I went in Milton Keynes Tesco branch this morning and some of the current discounts were laughable (I guess unchanged from Saturday). Plenty of mid range eggs there. Heat added for the info, but I would give Tesco an ice block for the delay. I don't get why Tesco keep doing this. They did it at Christmas too,stuff not reduced on Boxing day like every other store it was the next day as I recall. Where can I get half price stuff today? 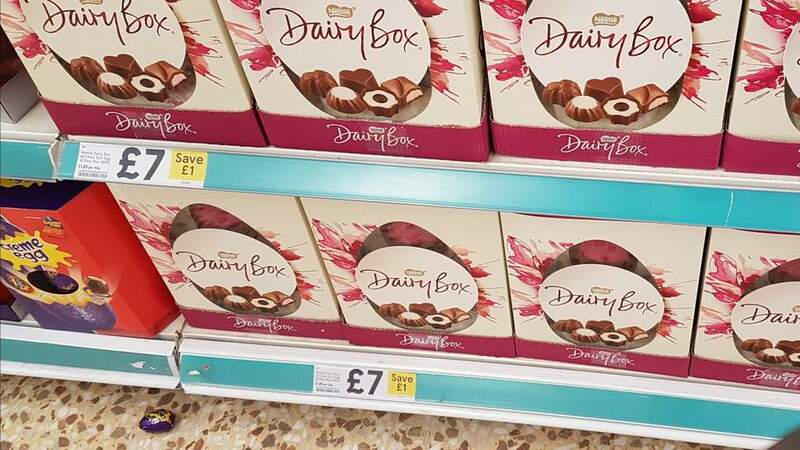 Wish I saw this earlier, went to my local Tesco this morning in the hope of reduced goodies and there was two massive aisles of Easter stuff full price and untouched- just a whole load of people just like me standing staring at it all bewildered lmao. This doesn't deserve the cold votes, people must be annoyed the sale didn't start today but that's not your fault?! I feel bad for the OP. Lot's of eggs in my local but all at full price. I was craving some Lindt so I just bought the bars which were reduced to clear. Not going to come back to buy their eggs when they finally decide to reduce them. I note that many shops are not really doing any bargains at all this easter. A sign of things to come? Brexit? Eggsit? Now half price. 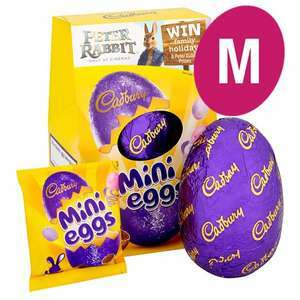 460g celebration Easter mix for £1.75. Do you know which day the final discounts will be? Still loads of stock in my local! Hoping it will go down to 75% in the next couple of days?! Do you know which day the final discounts will be? Still loads of stock in …Do you know which day the final discounts will be? Still loads of stock in my local! Hoping it will go down to 75% in the next couple of days?! wondering this.. anyone seen any furthur reductions?